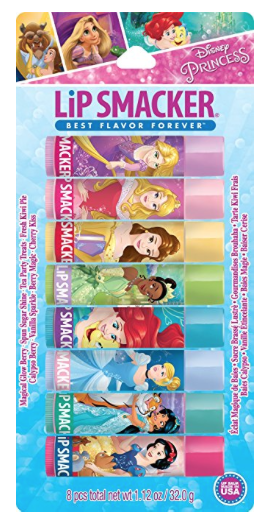 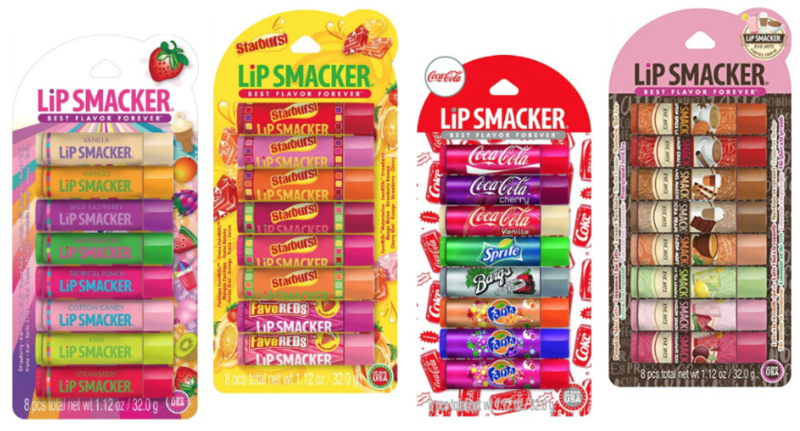 Amazon has this cute Lip Smacker Disney Princess Balm Party Pack (8 ct) marked down to $5.95! 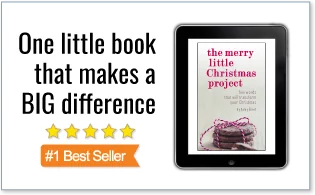 That works out to $0.74 each. 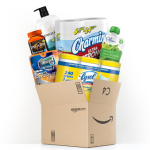 « Amazon: Quilted Northern Ultra Bath Tissue as low as $0.20 per Regular Roll – Shipped!